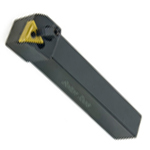 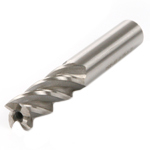 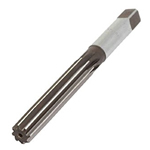 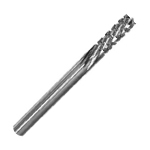 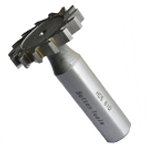 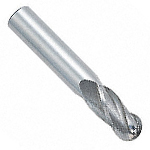 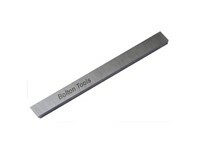 Bolton Tools carries a wide assortment of cutting tools. 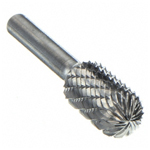 We are confident you will find what you need on our growing product list. 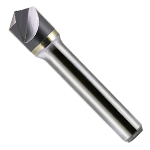 If you have any questions or can not find what you are looking for, please give one our helpful associates a call 909-594-1683.